Tyner Insurance Group, Inc. is a full-service, independent insurance agency with offices located in Council Grove, Wamego, Manhattan, Emporia, White City, Herington & Rossville Kansas. 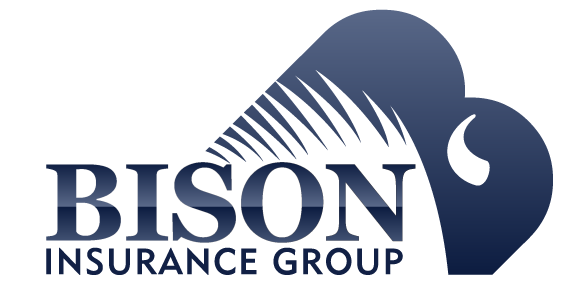 We have been serving the insurance needs of Kansas individuals, farms and businesses since 1994. We take pride in being an Independent Insurance Agency. Unlike direct writers who only work with one insurance company, we are able to match the needs of our customers with comprehensive coverages and competitive premiums from one of the many insurance companies that we represent. Selecting the insurance coverages to meet your specific needs is a task for dedicated insurance professionals. The staff of Tyner Insurance Group, Inc. stands ready to provide for your insurance needs with the level of professionalism and dedication that has always been the tradition of our organization.